We can move you 7 days a week. Our customer care representatives are trained to resolve all queries and complaints quickly. You will be only charged the quoted amount. We provide both residential and commercial moving services in Hawaii that are affordable for all budgets! Our trucks have fully equipped with moving blankets, tools , dollies , plastic wrap , etc . 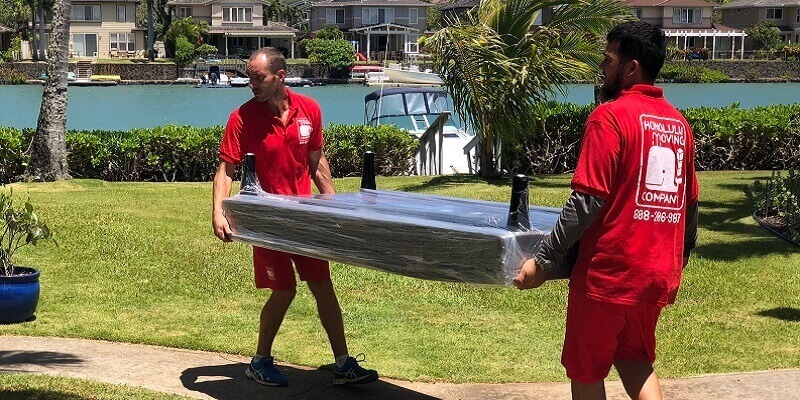 We have experienced staff with more than 5 years experience in moving in Honolulu and ethic that will make sure your belongings get safe to the right place at the right time. Moving within the same city can be made easier and hassle-free by contacting Honolulu Movers. We specialize in moving all belongings of our clients to their new address without causing any sort damage. Whether you have fragile, delicate items or large appliances, you can trust us to get the move done in a safe and hassle-free manner. Our dedication to excellence have made us the most trusted local moving company, Oahu. One of the major issues people face when planning a move is packing. The clutter that has been stuffed in wardrobes, storerooms, and cabinets become a huge hassle to go through and pack. At Honolulu Moving Company, we offer impeccable packing services. Everything in your home will be efficiently packed in cushioned boxes in a proper manner so that they can be safely transported to your new address. After you have moved to the new location, another hassle is having to unpack everything and putting the items into the proper places. At Honolulu Moving Company, we can make this feat rather easy for you. Our professional staff will unpack all your belongings in a fast-paced and safe manner. The fragile items will be handled with extra care so that they do not get damaged. Apart from our moving services, we have also earned a great reputation as the best Oahu Movers for storage services. We have a safe storage facility with state of the art security features. Therefore, you can trust us for our storage services and leave your valuable items in our storage facility without any concern of their security. For seniors, relocating to a new location, undoubtedly, can be a dauting task. It can not only strain them physically but mentally as well. However, there is nothing to worry about, our movers have your back. The valuables you have collected all your life will be transported safely to your new home. From packing of your items to unpacking, loading it into the vehicle to unloading, we will take care of everything. Our military moving services are specifically dedicated to people who provide their services in the military. Whenever your duty requires you to move, whether for a temporary period or a long period, we can accommodate. We offer GSA-approved services; therefore, you can completely trust us. All your stuff you want to carry to your new address, we will pack and transport it safely. ... They were very professional and worked quickly. In total, it took 2 1/2 hours to move my small 1 bedroom apartment. I paid cash and everything was as Nick explained. I'll definitely use them again in the future. It made my move less stressful! I recently moved to Hawaii and bought some furniture for my apartment, actually I bought a lot. My co-worker recommended me Honolulu Movers for delivery. I called them and set up an appointment. They delivered and assembled my stuff. It was a simple and fast! Thank you! ... The unload was just as seamless as the pack. My items were again handled with care and placed exactly where I needed them to be. 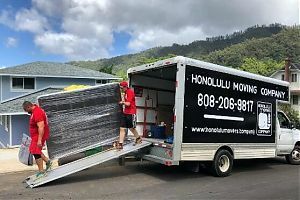 I am 100% satisfied with the services provided, will use Honolulu Moving Company for my next move, and will recommend them to anyone that is moving on Oahu! Are you looking for professional and skilled movers in Honolulu, Hawaii? Our moving company is always ready to help you move not only in Honolulu, but anywhere on Oahu Island. 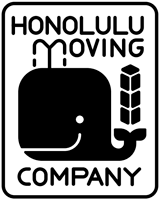 Honolulu moving company is the name to rely on for the most satisfying moving experience. Moving to a new home is exciting. but the hassle associated can make it quite stressful for you and your family. However, all these hassles can be eliminated if you are trusting us with the job of moving your belongings to a new location. We doing our best to bring our Honolulu customers only the best moving experience and we really hope that all of our clients will return for their future relocation on Oahu Island. Among the numerous Oahu Movers, we take pride in being the most reliable moving company. Moving, apart from being a daunting process, can also prove to be quite heavy on the pocket. With our services, you will be from this concern as our services are available at budget-friendly rates. There are no hidden charges included. You will be only charged the quoted amount. When it comes to relocation services, we believe that there is no one size fits all approach. The requirement of every client is different. We prefer to take an individual approach for each of our clients. All requirements and specifications are taken into consideration when making this plan. At Honolulu Movers, we believe that inexperienced handling of goods can lead to damages and losses. This is why we have hired experienced and skilled movers for providing the best services to our clients. They have undergone professional training programs that have further polished their skills. Many people lose their valuable items while relocating. Furthermore, there are also chances of damage to fragile items while they are in transit as well. If you are trusting Honolulu Moving Company, there will be no such issue. All your belongings will be packed in such a way that there will be no chance of any sort of damage. In addition to that, our professional staff will ensure no item is lost during the relocation phase. 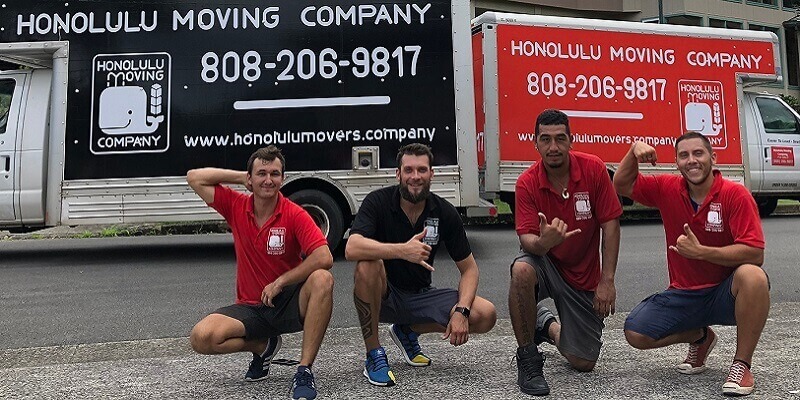 Oahu movers will be there at your address. If you want to have a smooth, hassle-free moving experience, proper planning is key. This is the major reason why you need to rely on our professional services. Our movers will draft a comprehensive plan that will outline all of your requirements. The plan will then be executed in a professional manner. You will not have to face the hassle or stress as our movers will handle everything professionally. For more information or if you have a query, feel free to contact our customer care representative. Get a quote now to get an estimate on the expenses you will have to bear for relocating your home.